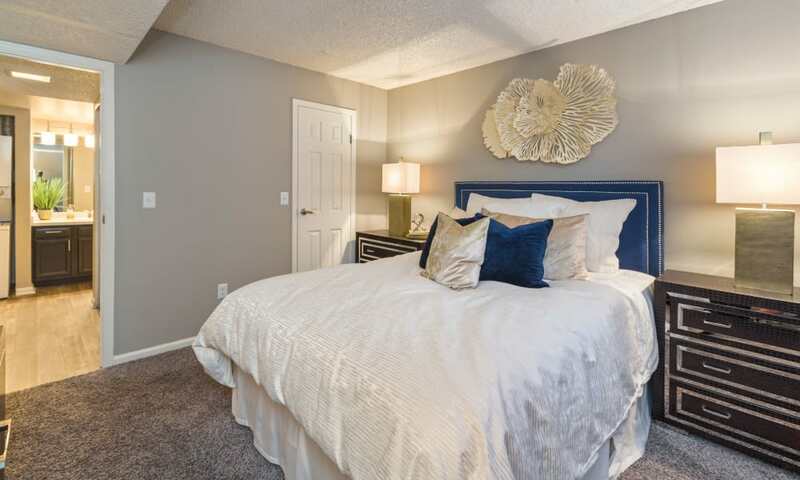 Discover your perfect apartment home at The Preserve at City Center in Aurora, CO. Here you’ll be close to the attractions of Aurora City Center, with an easy commute to downtown Denver, Raytheon, or University of Colorado. Affordable one and two bedroom apartments for rent layer in the comfort with high ceilings and wood-burning fireplaces. Newly remodeled apartments are warm and inviting with handsome hardwood floors and available built-in bookshelves. 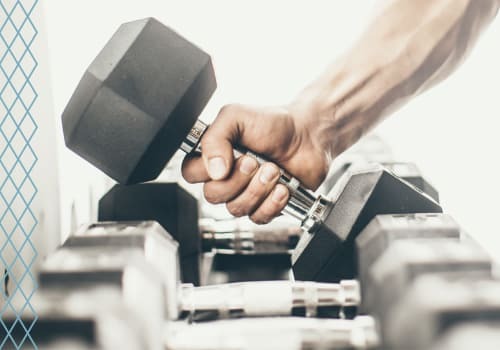 Our beautifully appointed community boasts amenities to please, from our newly renovated clubhouse to our cardio and weight training fitness center, and refreshing pool and sundeck. Aurora is a dynamic community with opportunities around every corner. Swing a nine iron at Saddle Rock or Aurora Hills. Hike the trails at Cherry Creek. Stroll the shops at Town Center at Aurora. Good eats and good times abound close to home. The Preserve at City Center features beautiful apartments designed to provide the perfect home base for your Rocky Mountain lifestyle. Organize your gear with generous walk-in closets and available extra storage. 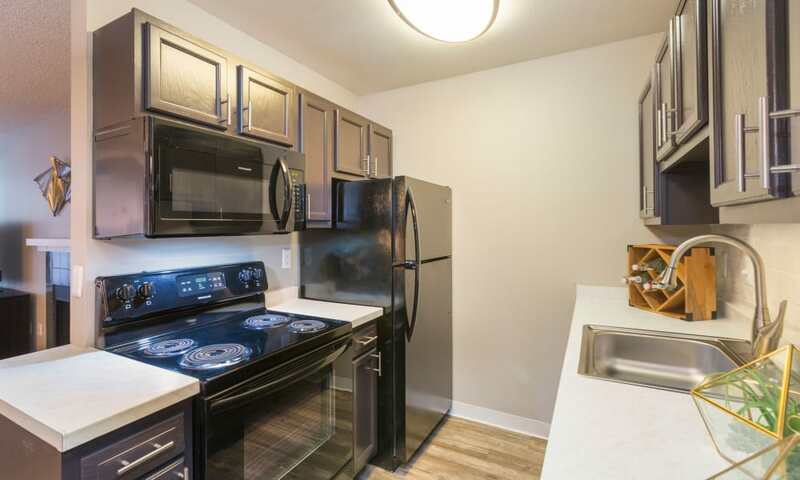 Flex your culinary muscle in newly renovated kitchens equipped with sleek stainless or black appliances. This is the space you want to live your modern life. 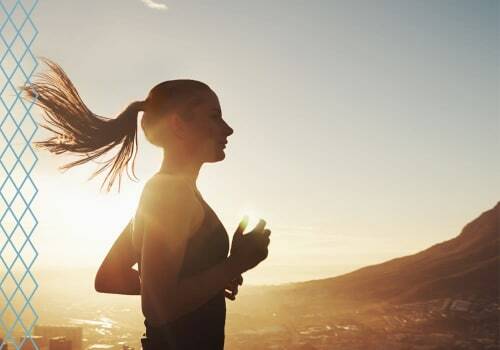 Swim a lap in the pool after work or class, or unwind with an energetic workout in the fitness center. For an afternoon pick-me-up, grab a dose of caffeine from our Espresso Café. 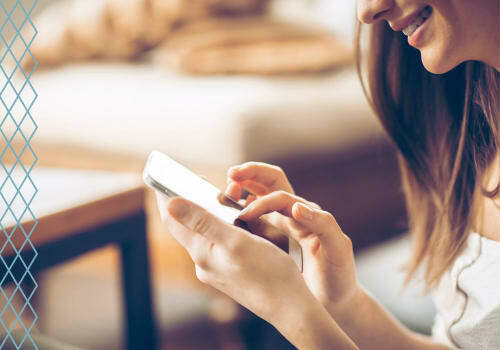 Thoughtful amenities streamline your day at The Preserve at City Center, from washer/dry in unit to a great location close to local hot spots and public transportation. Tour our Photo Gallery to see everything we have to offer at The Preserve at City Center in Aurora, CO. 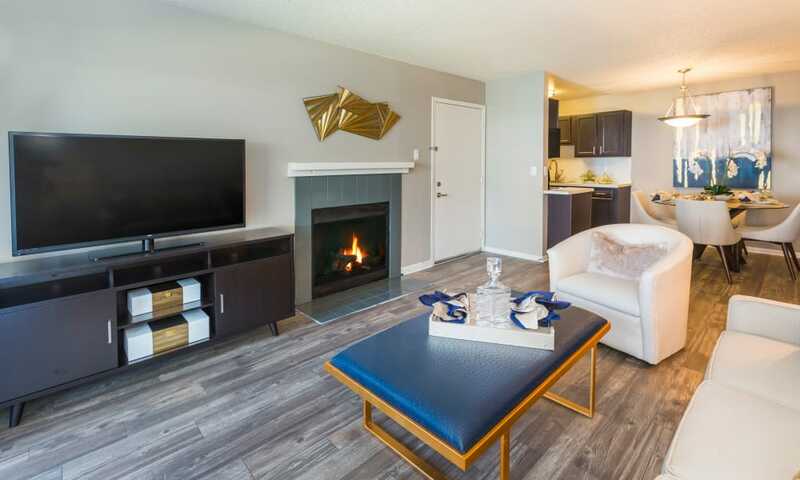 Newly remodeled with chic and practical finishes and convenient features, one and two bedroom interiors have the space you need to live well. 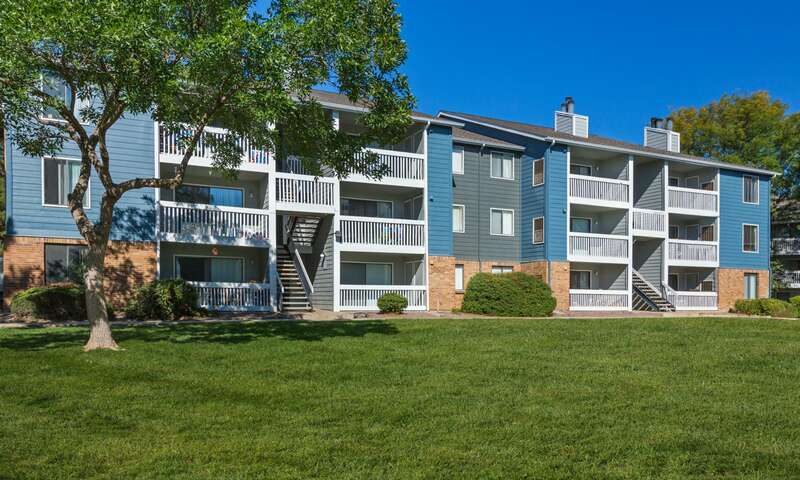 Our family and pet-friendly community offers the best of all worlds—lovely, well-appointed apartment homes close to major employers, stunning outdoor settings, and all the pleasures of the metro area. Schedule your tour today of The Preserve at City Center, and experience fine affordable apartment living near Cherry Creek Reservoir. Get a sneak peek at The Preserve at City Center with a tour of our community and apartments. We’re sure you’ll find something to please everyone in your household. Visit our full photo gallery to see more.